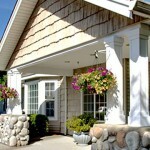 Windsor Gardens Vancouver WA is an assisted living community specializing in memory care. Windsor Gardens Vancouver WA is a unique, small community that caters to the memory impaired. The beautiful grounds were once a botanical garden featured in the National Geographic. For the memory impaired person suffering from dementia or Alzheimer’s disease who loves to take walks but needs a secure setting, this is truly a safe haven. With only 12 residents they are also able to offer an excellent patient to staff ratio. 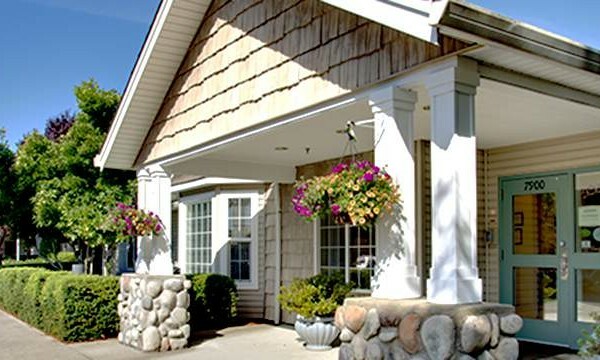 Windsor Gardens offers a winning combination of assisted living services specifically for the those with memory problems including personalized care and assistance with healthcare needs.